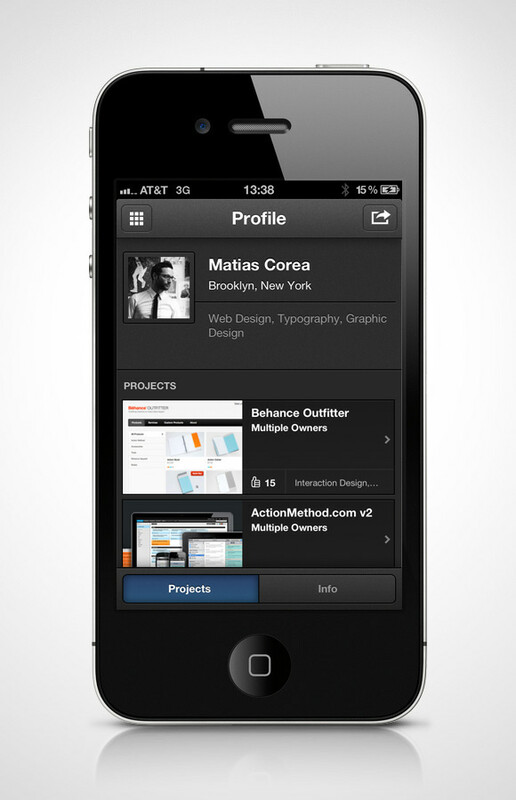 Your Portfolio in your pocket. 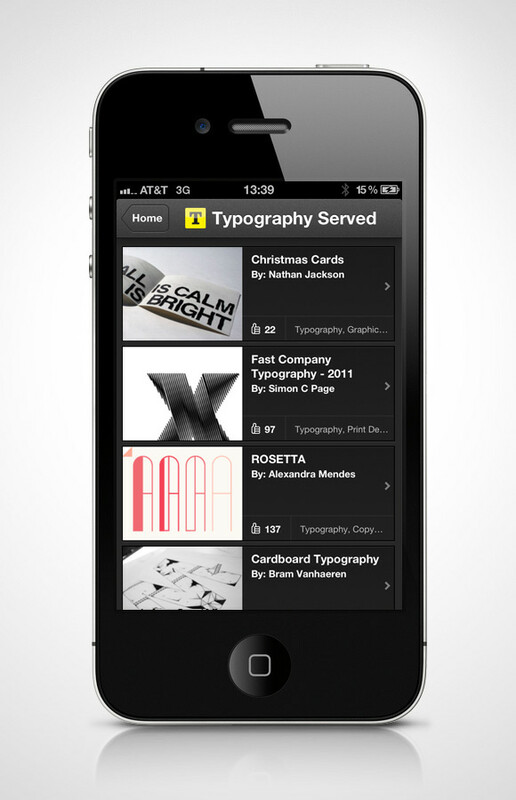 Behance Network for iPhone is the best way to explore millions of creative projects on your iphone. 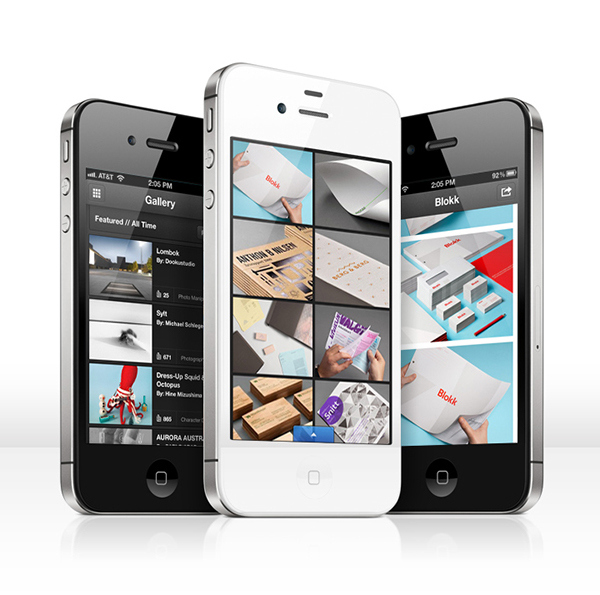 The app also offers the ultimate mobile portfolio that seamlessly syncs with your Behance projects. – Sync your own Behance portfolio for future display without internet connection. 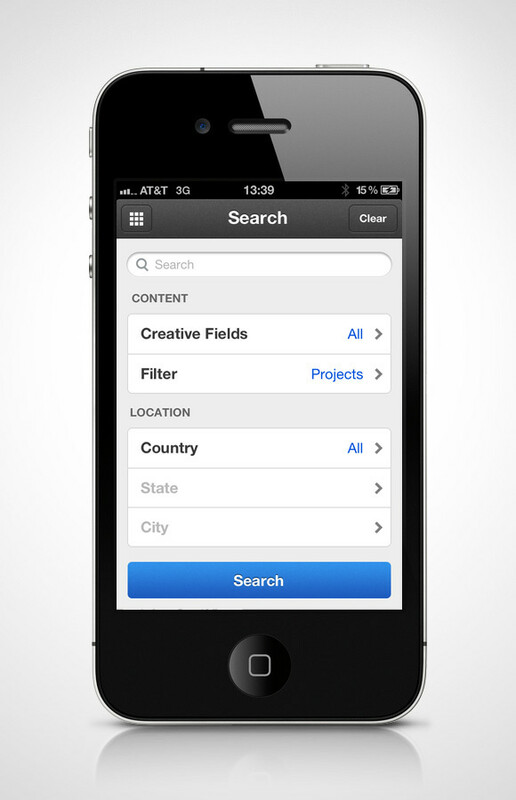 – Search and explore millions of projects on Behance.net. 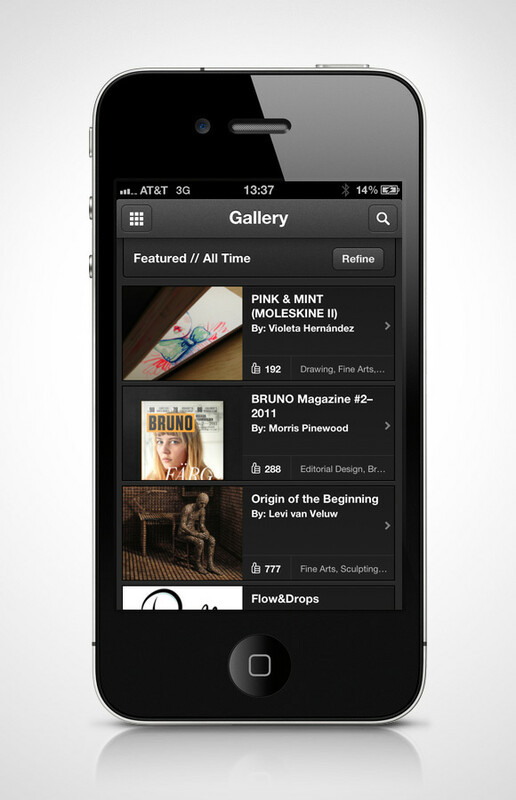 – Access your profile, collections, and portfolio statistics. – Explore portfolios for creatives on LinkedIn, AIGA, AdWeek, SVA, and other Behance-powered sites. – Browse the award-winning “Served” Galleries for Fashion, Typography, Photography, Digital Art, and more. – Follow the work by top creatives on Behance and manage your connections. 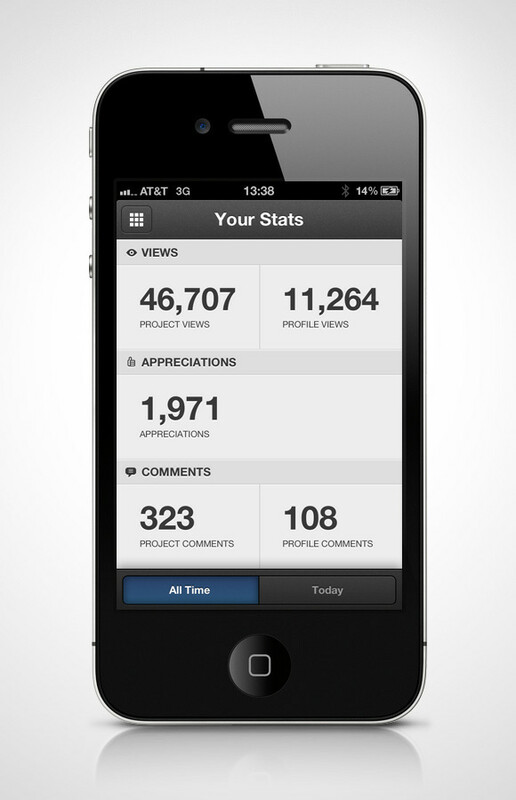 The project was designed and concepted by our team and developed by our friends at Thumb Labs. 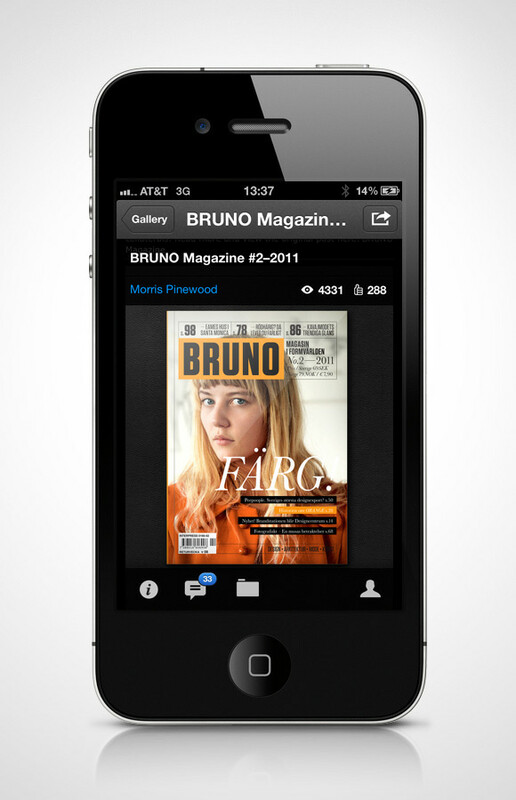 Download the app and login with your Behance Account to sync all your projects to your phone. It's quick and automatic! You'll be able to show them wherever you are without the need for internet connection. 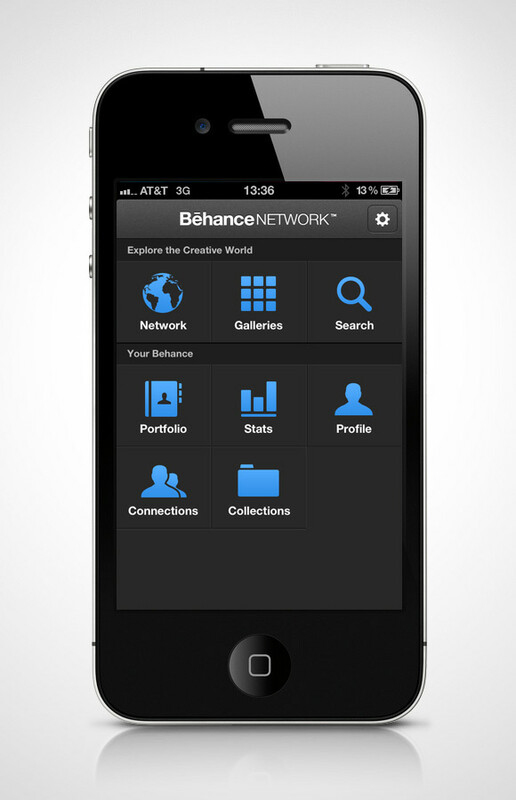 The Behance Network for iPhone is the best way to explore millions of creative projects by the world’s top creative talent. 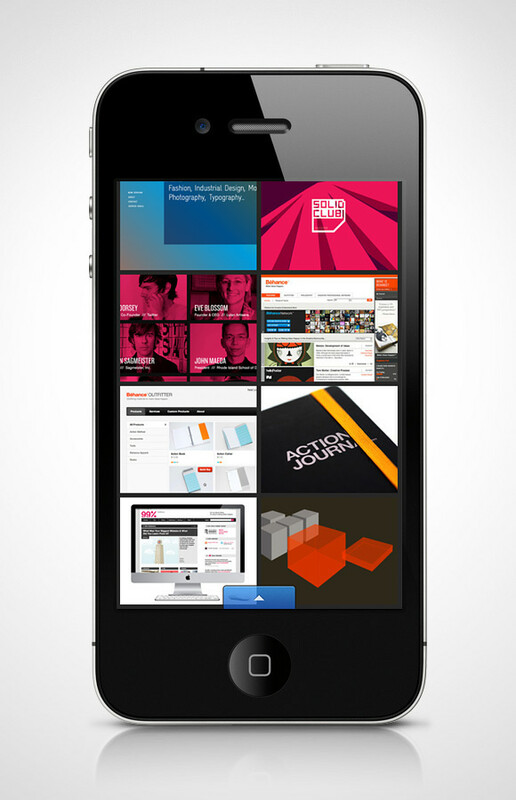 The app also offers the ultimate mobile portfolio that seamlessly syncs with your Behance projects.